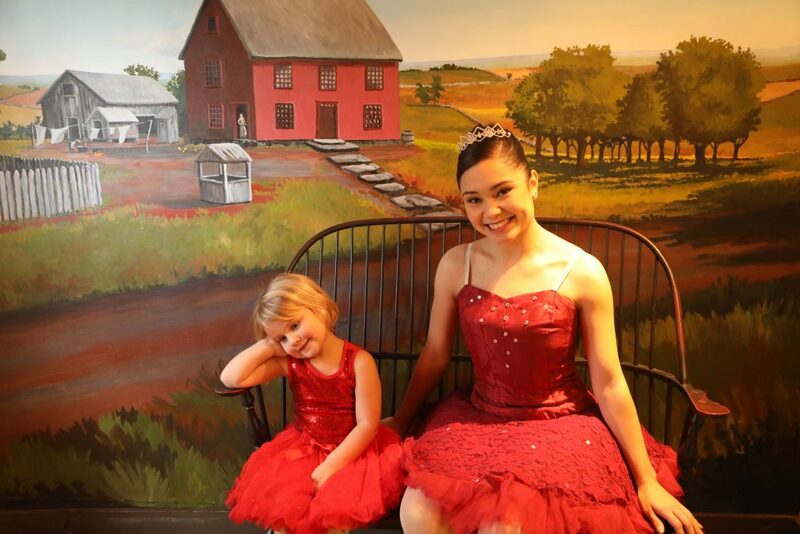 Ballet Theatre Company returns to Noah Webster House & West Hartford Historical Society to host ‘Princess Aurora’s 16th Birthday Brunch’ on April 13. 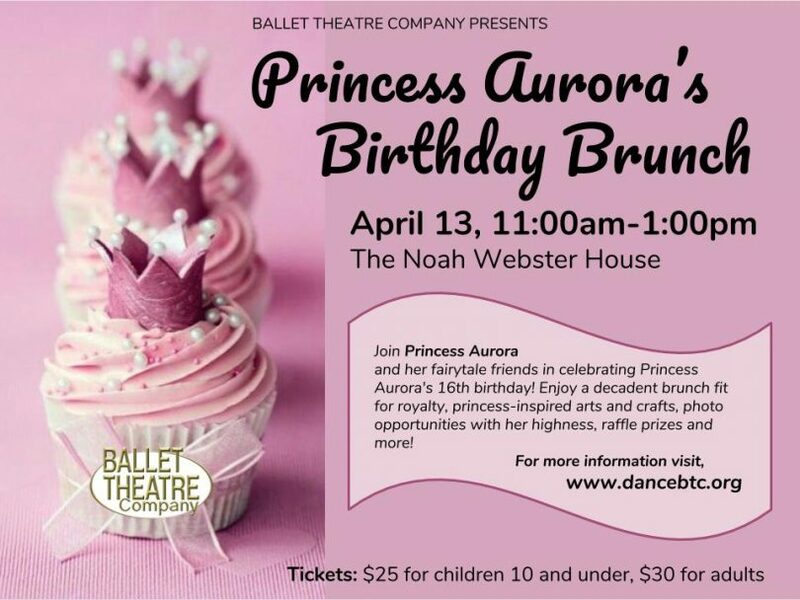 Ballet Theatre Company (BTC) will be hosting Princess Aurora’s 16th Birthday Brunch on Saturday, April 13 from 11 a.m. to 1 p.m. at the Noah Webster House and Historical Society on South Main Street in West Hartford. 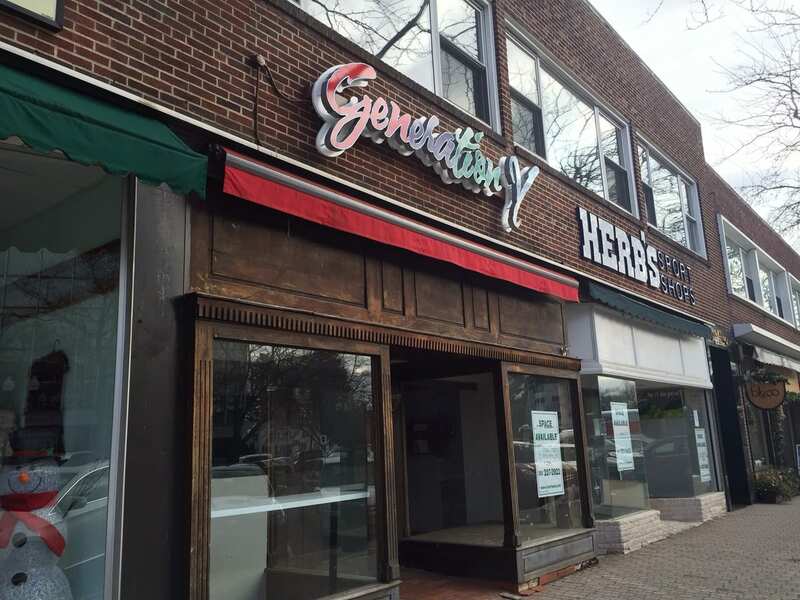 Funds raised at the brunch will benefit BTC’s Community Youth Outreach program giving underserved children of the greater Hartford area a chance through dance. 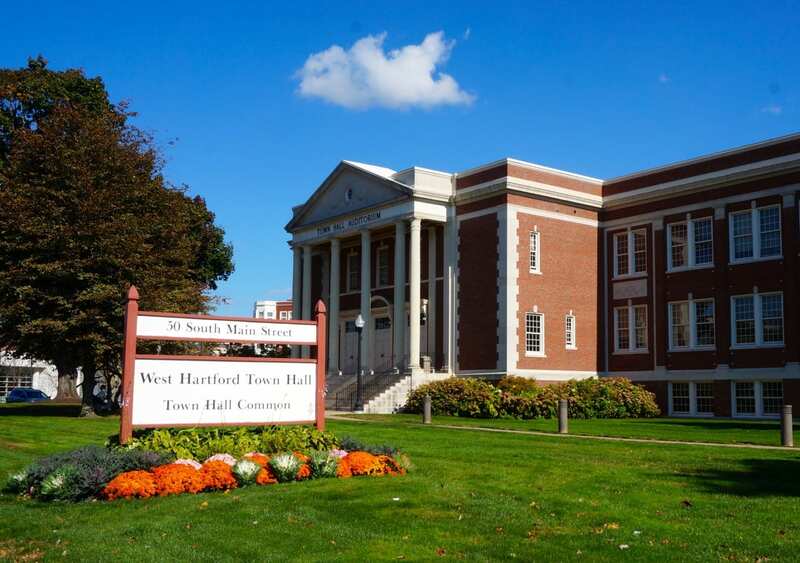 Royal guests from the kingdom of West Hartford and surrounding communities are welcomed to join Princess Aurora as she celebrates her sweet 16th birthday with a royal brunch. 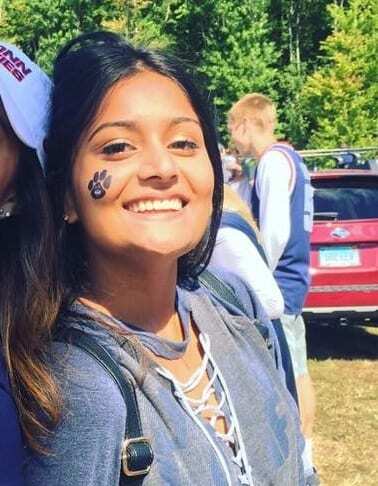 Her majesty has chosen only the finest brunch foods to serve her royal guests, including homemade pancakes, scrambled eggs, bacon and sausage, fruit, and more. Young guests are encouraged to dress in their prince or princess wear and pose for a picture with her majesty. Other activities will include creating your own royal crest and paper rose, enjoying decadent treats by Dees One Smart Cookie, and entering chances to win raffle prizes. Prizes include tickets to BTC’s production of Sleeping Beauty with VIP Backstage Access Pass and signed poster, sleeping and beauty essentials for every princess, and an adventure basket packed full with adventures such as Bow Tie Cinemas movie tickets, Launch Trampoline Park tickets, Playhouse on Park tickets, a Sweet Frog gift card, and more. Tickets are $25 for royal guests ages 10 and under and $35 for guests 10 and up. 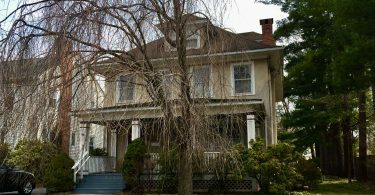 The historical Noah Webster House will be offering discounted tour tickets of $5 per guest to take a tour of the landmark home with Princess Aurora. Take a step back in time with a magical fairytale flare and experience what life was like in the town we call home. Tickets will be available for purchase at the brunch event. 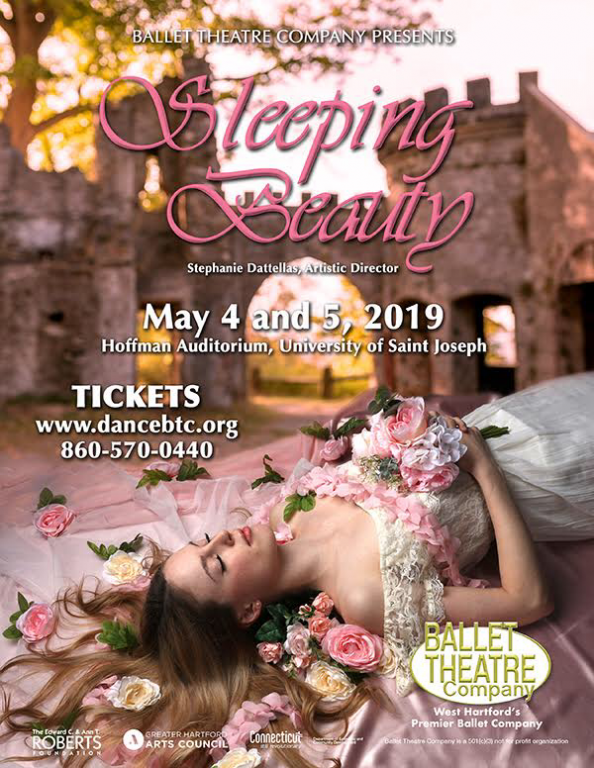 Ballet Theatre Company, founded in 1999, is a 501(c)(3) not-for-profit organization and is one of the few professional ballet companies serving the greater Hartford community. BTC is passionate about creating family-oriented entertainment while offering opportunities for local professional, pre-professional, and student dancers to perform classical and premiere works with national and international guest artists. Learn more about BTC at www.dancebtc.org and stay up to date with current happenings by following on Facebook and Instagram @dancebtc. 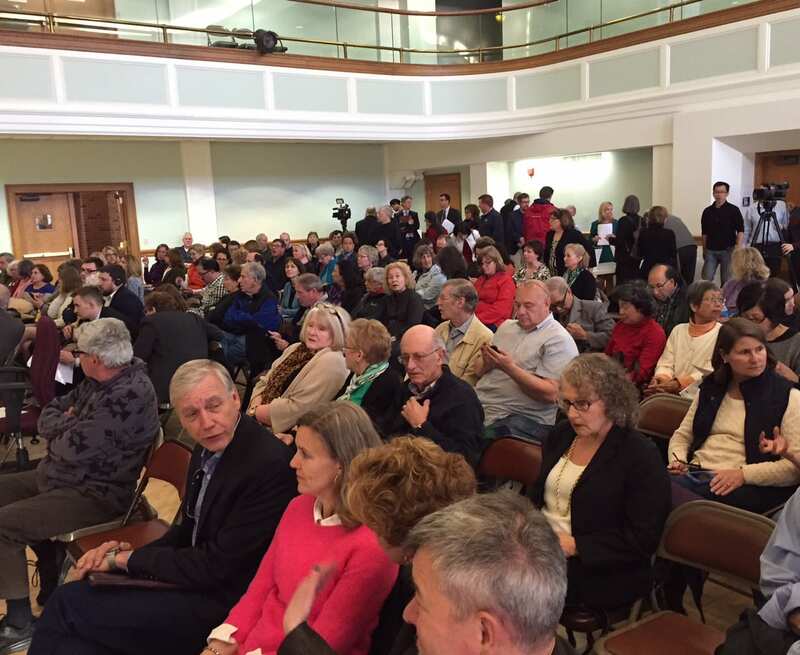 Ballet Theatre Company is supported in part by Greater Hartford Arts Council, The Edward C. and Anne T. Roberts Foundation, and the State of Connecticut Department of Economic and Community Development Office of the Arts.